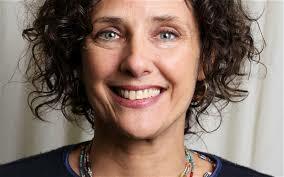 Rebecca Miller knows that people will want to ask her questions about her father (the Pulitzer Prize-winning American playwright Arthur Miller) and her husband (triple Oscar-winning, British-Irish citizen, Daniel Day-Lewis), but that doesn’t mean to say she’s going to listen to, let alone answer, them. 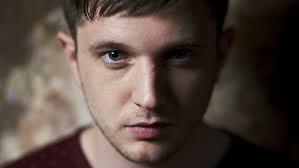 Now there’s a question: what would 15-year-old drug dealer, face smasher, cheeky little council estate skanger Ben Drew think of 28-year-old singer, songwriter, screenwriter, actor, director Plan B? Tired eyes squint in my direction. There is little hesitation: “He’d think he was the bomb.” Myself and Benjamin Paul Ballance-Drew are relaxing backstage. 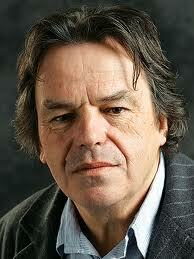 If you were an unwise person, you might try to categorise or pigeonhole the work of Irish filmmaker Neil Jordan. That he’s a remarkable cinematic stylist isn’t in doubt. Call him an auteur (he’s undoubtedly a filmmaker whose body of work is underpinned by his creative influences) and he might deny it.